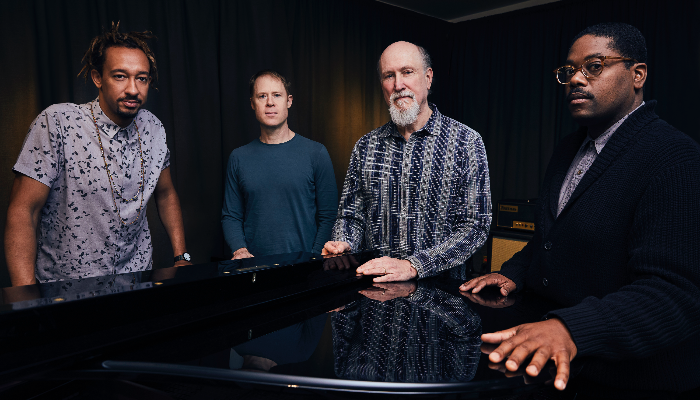 "In the truest sense of the word, Stanley Clarke is a legend." 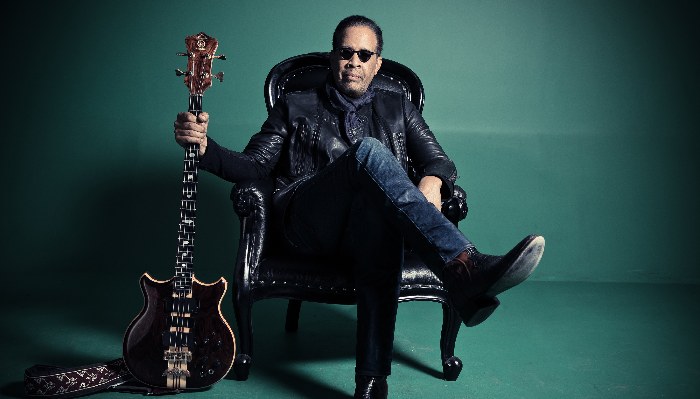 Four-time Grammy award winner, Stanley Clarke is undoubtedly one of the most celebrated acoustic and electric bass players in the world. 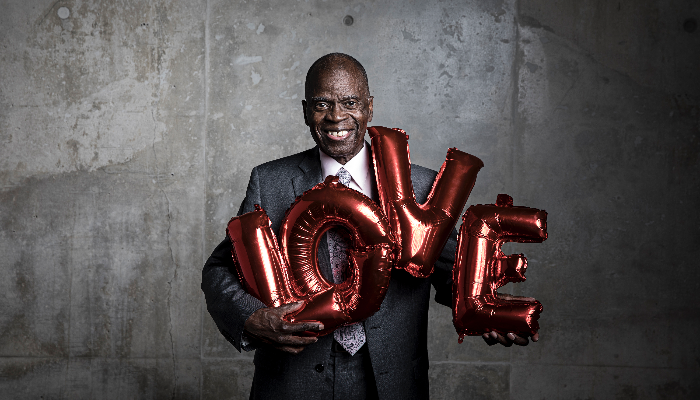 What’s more, he is equally gifted as a recording artist, performer, composer, conductor, arranger, producer and film score composer. 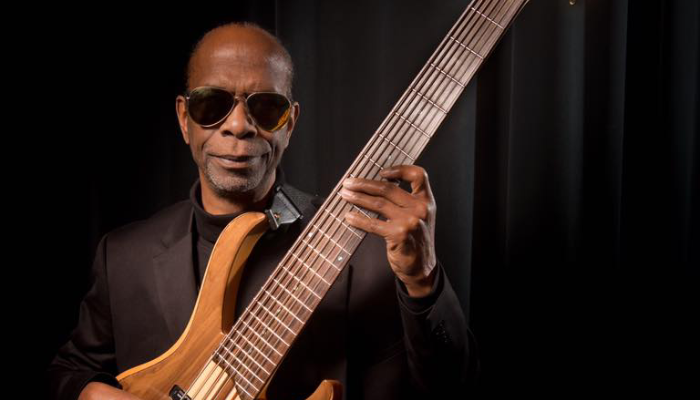 A true pioneer in jazz and jazz-fusion, Clarke is particularly known for his ferocious bass dexterity and consummate musicality.